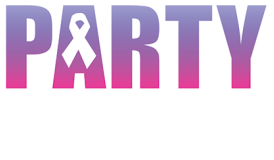 We're putting the "Party" in Party For A Purpose with two nights of great music. Our party starts off Friday night e keep the party going strong and move it outside on our patio Saturday night. Come join us Friday and Saturday night for drink specials and giveaways, the best part is that all the proceeds go to help local families battling cancer!